The work of creating scars and incisions was already accomplished by the outside world, Collins, the writer, is simply adding emphasis. 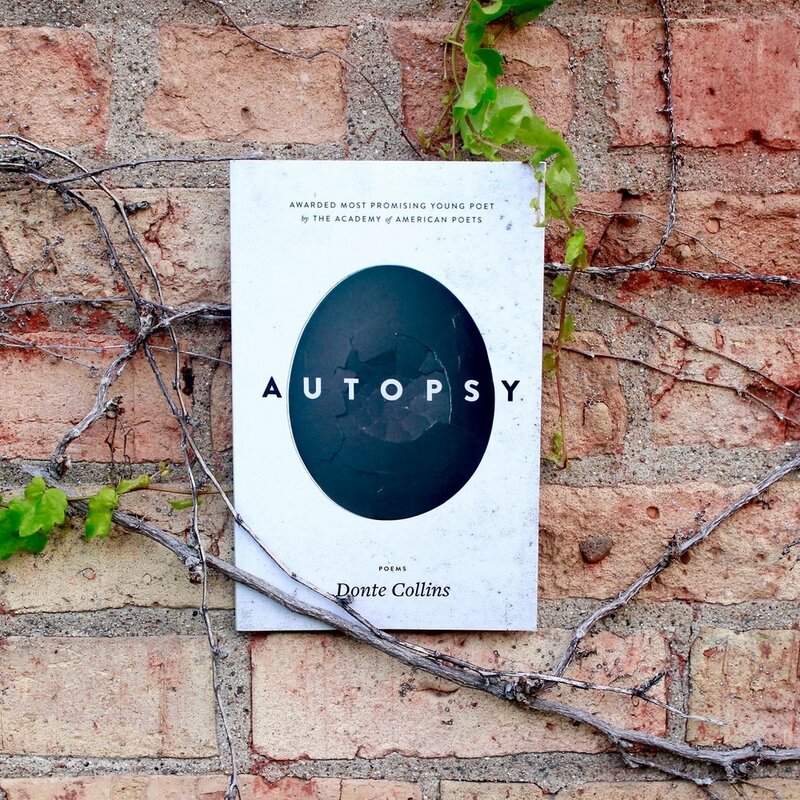 Autopsy is a heart wrenching reveal in which the author lay bare as soil and seed and scar and story through a journey filled with play, pain and poetic form. A body of work about the body's work, this collection of poems is one that will leave you clutching your chest upon completion. These poems are meditations on grief, but they do not try to change it, banish it, exploit it, or “make sense of” it; they simply sit with it. For anyone who has lost someone…this space is immeasurably important.